Searching for a DIY-friendly way to increase backyard privacy? 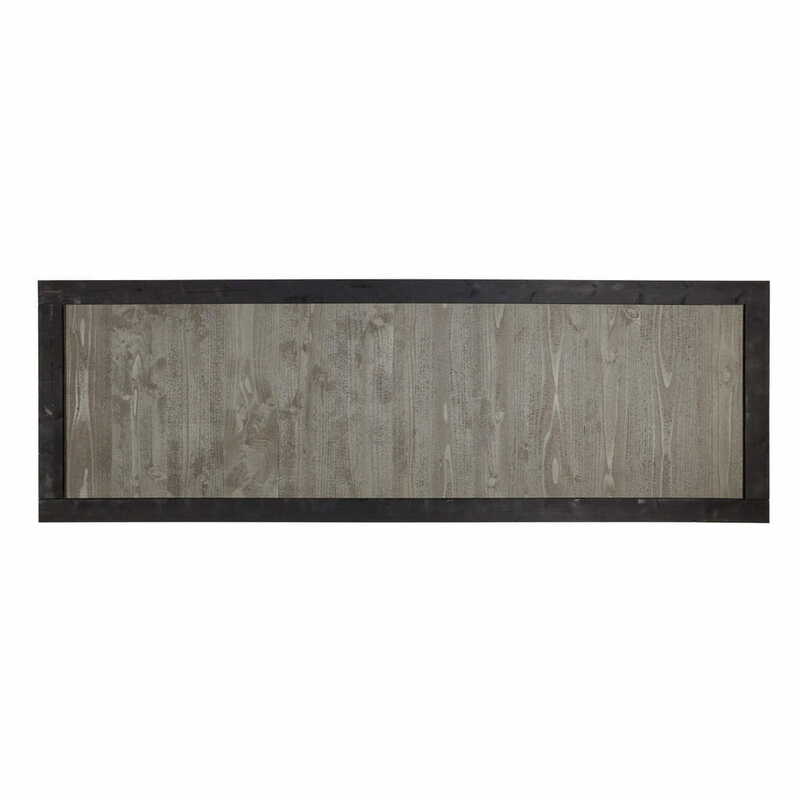 Look no further than our Outdoor Essentials® 2x6 framed wood fence panels. These panels save you time (they come preassembled) and work for a variety of privacy applications. You can install them horizontally or vertically for plenty of design flexibility. Plus, they look great! Install our panels on one or more sides of your patio or ground-level deck to build a patio or deck privacy screen. Want to really impress your guests? 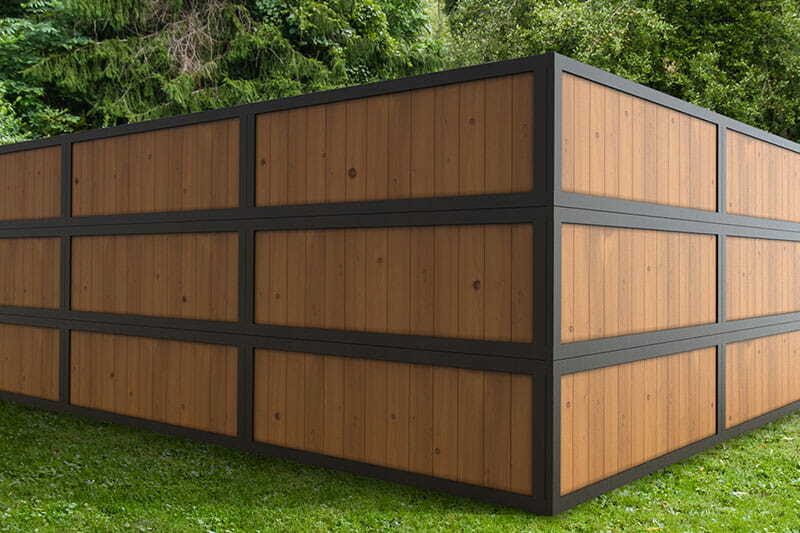 Mix-and-match our 2x6 fence panel styles to create a one-of-a-kind privacy fence. Not into mixing-and-matching? 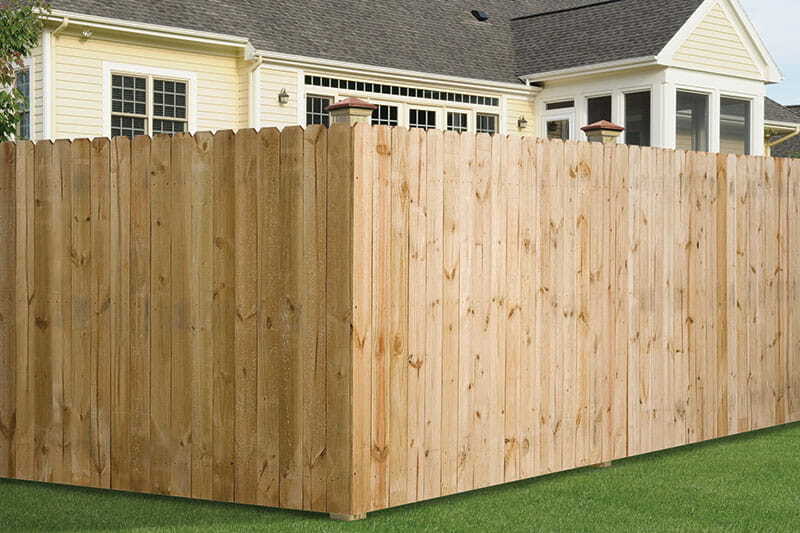 Use one fence panel style to construct a framed 6 foot privacy fence with high-end style. Enjoy some seclusion without completely blocking out the world. 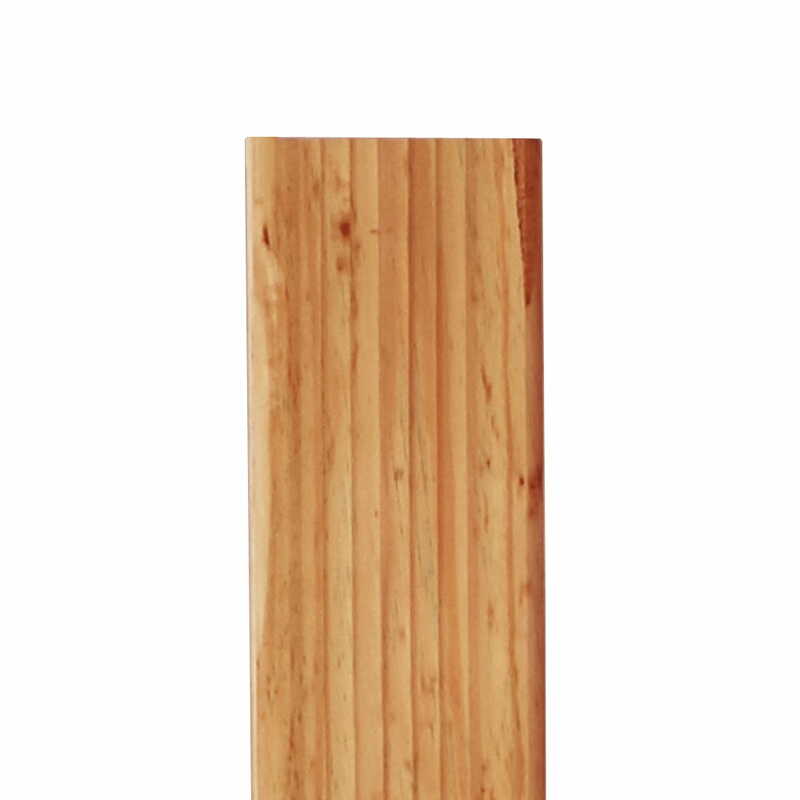 Attach our 2x6 fence panels two-high (horizontally) to build a 4 foot wood fence. 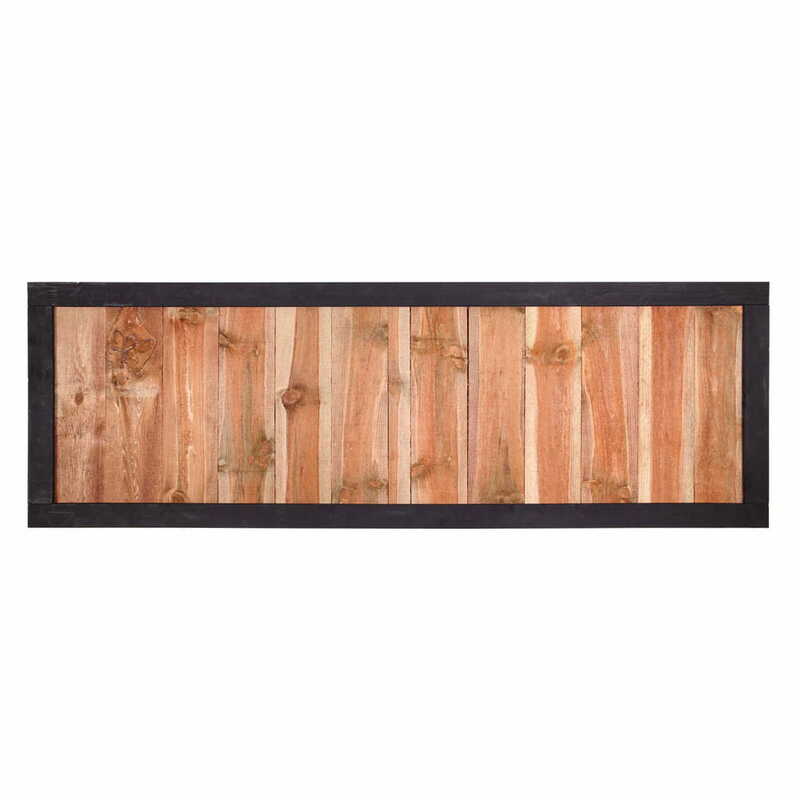 Our 2x6 fence panels make stylish block wall fence toppers. Install panels across the top of a concrete or brick wall to add extra height and increase privacy. 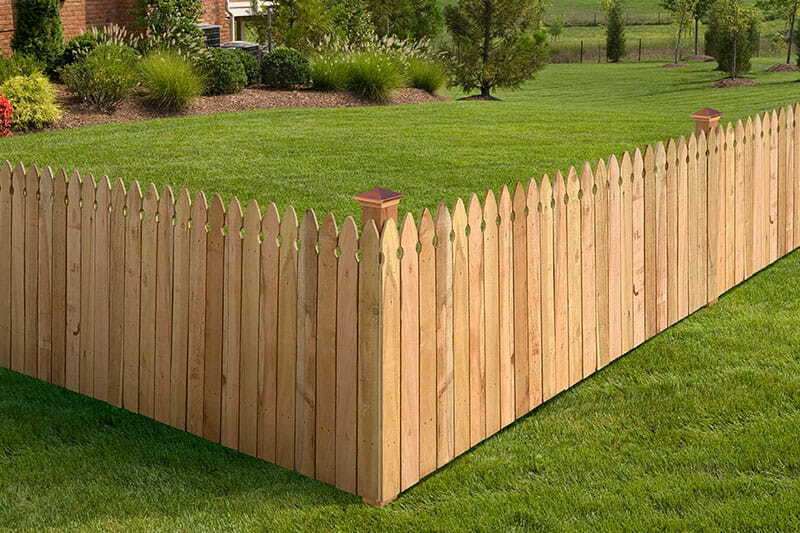 You can also use our 2x6 fence panels beyond the backyard to cover up AC units, accent a garden area and more. Looking for more information? 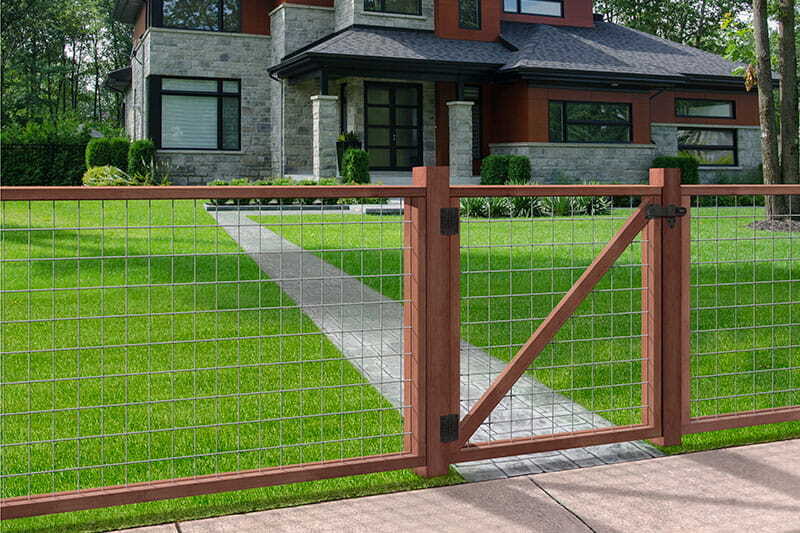 Get product specifics on the Outdoor Essentials 2x6 fence panel pages or check out the installation instructions. We’d love to hear what project you plan to tackle with these. Leave a note in our comments below or let us know on Facebook!